Gold Medal Winner of “Wedding Photo Award” for four consecutive years. Our professional wedding make-up artists will ensure quality services. We work in collaboration with the popular hair salon in Kyoto, “Vivimas Vivamas”, and the stylist will accompany with you for the photo shoot. Guests who book through “Ema Mino” will be able to enjoy their choice of our outfits without any additional option fee. We serve at many locations where other studios are not able to hold photo shoots. You will have the choice of choosing up to two locations. 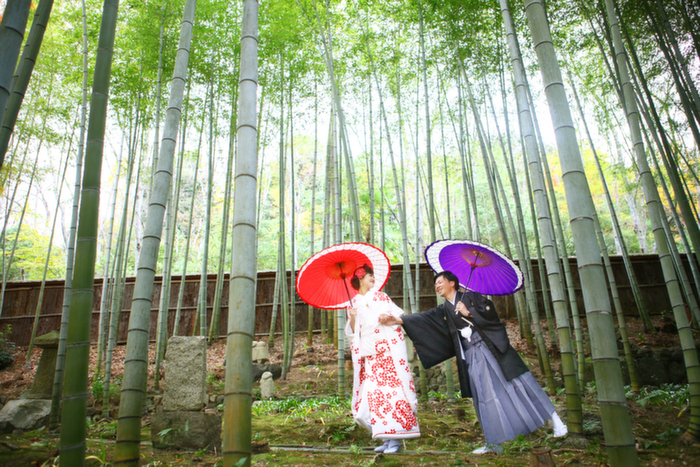 Enjoy your photo shoot in the remarkable sceneries of Kyoto that changes with each season. You will be able to have at least 500 photos in data form soft copies. Want to come to our office? Kyoto Kojitsu photography is one of the most popular teams in Kyoto, serves many customers no matter which seasons in a year. Many Japanese people choose them for their pre wedding. Actually they only focus the shooting outside and do not serve you inside shooting. That’s why they can give you great advises and information of the best location for different pre wedding idea of different customers. 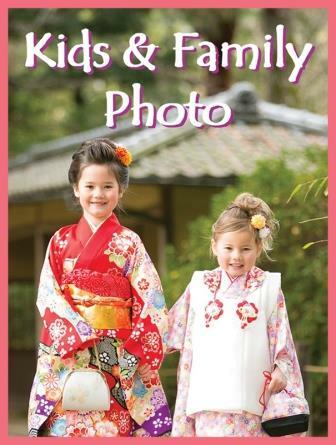 In their original packages, there are some price differences between each kimono, but if you book through us all kimonos can be chosen with a fixed price and we have more privileges. And we guarantee at least 500 photo soft copies. 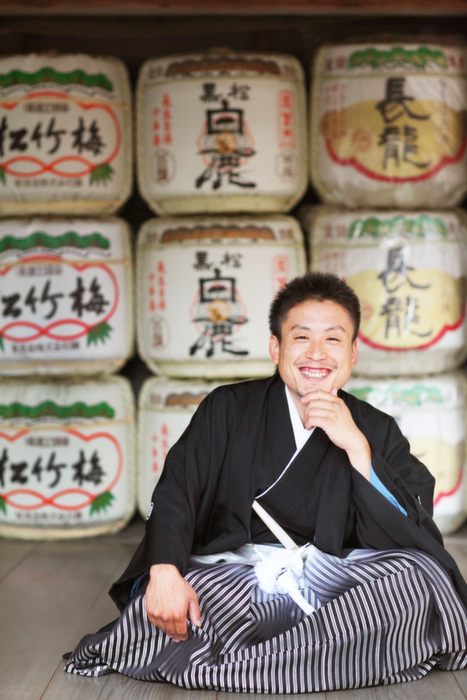 We guess this is the biggest reason why many people choose them for their pre wedding in Kyoto. For pre wedding with sakura (Cherry blossom) scene and maple leaves landscape, we started to get order 4-5 months before the day of shooting. And around 2 months before the best period we get fully booking. So if you are interested in pre wedding in Kyoto in high seasons such as April, November and December we suggest you to arrange your travel as soon as possible. We need to get an idea of your pre wedding, where and how you want us to take photos. Then we’ll suggest a suitable package. After we fix the shooting schedule and all the details of your photo shooting, we issue you with a final price. If the quote suits your budget, we’ll then go ahead to arrange photographer, MUA and everything else you need. Enjoy Japanese pre wedding in beautiful outfits and professional make up. Our Photographers never miss your best smile. We check all your pictures and let you choose some photos from amongst them for your photo album. You get a beautiful album and all the photo data soft copies taken from your special day. Why people choose us and Japanese photography team? Nowadays Japan has became one of the most popular countries in the world for oversea pre wedding and wedding ceremony. Some couples have not only pre wedding but also banquet and legal wedding. Everybody want to make their wedding so special and memorial but of course a lot of people (staffs) relate with your big day so it must be quite important to choose right wedding support team. We Ema Mino is Japanese company established in 2014 and have been working as Hong Kong agency of Japanese photography and wedding teams for foreign young couples. All our partner teams are Japanese companies. It means we are very professional and familiar with serving in Japan. Since many people start to choose Japan for their wedding, many foreign companies have served in Japan. And we have got reports from Japanese government that some of those companies take pre wedding without license at where we have to get permission or not allowed to take photos. And you are forced to stop taking photo by government officer. But We Ema Mino will have enough time to talk to you to get your idea, and prepare everything that we need in advance. So you will never need to worry anything about your big day. All photography crews that serve you on the day of your shoot are Japanese companies. All staffs are Japanese so we can say with real confidence that you will have a great services with nice care and consideration that only Japanese can find. 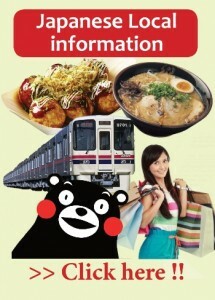 We would like you to feel Japanese service quality and enjoy your special day in Japan.